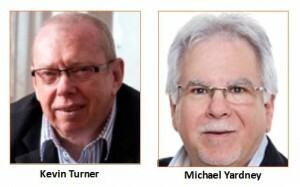 In this session Kevin Turner interviews Michael Yardney on secrets of successful property investing. Note: We have noticed some people are having difficulty downloading the audio with their current browsers. If this is occurring please try another browser.